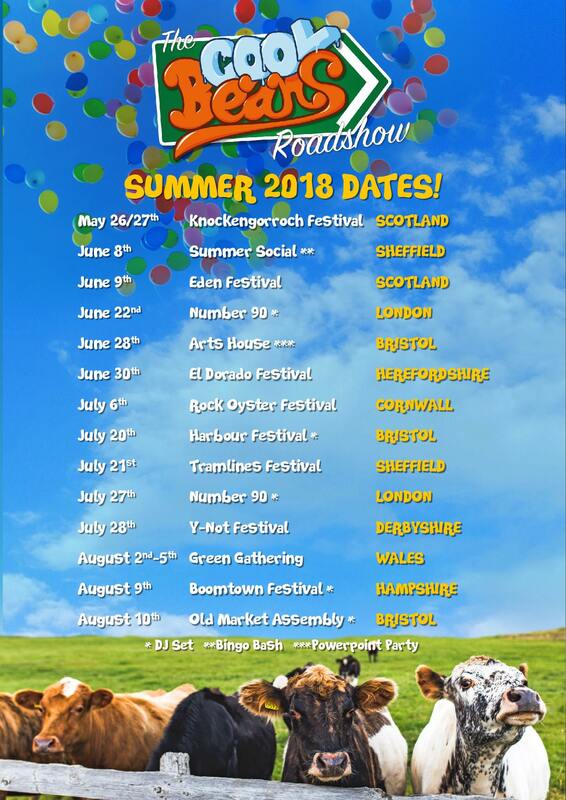 It’s been fairly quiet on the old Cool Beans front, however we are extremely excited to announce that we’ll be travelling all over the UK this summer with a new show – THE COOL BEANS ROADSHOW. The show will have songs! It will have jokes! It will have special prizes! And exciting new characters never before seen on stage, like Eric Drywall and the Unseen Bean! Make sure you check in on our social media for stage times, we’ll be announcing them as we go along. But for now, here’s the marvellous tour poster! See you in a field!